Choosing a knife for the city. You don’t need a reason to carry a knife. Whatever they ask you, just lie or tell them what they want to hear. In the woods or in the countryside carrying a knife, whatever your gender, is wise. But in the city ? You really think you will defend yourself with a knife ? Let’s forget about it. A chair, a stiletto shoe, an ashtray will be better defense tools if you know how to train your mind first. And be prepared mentally whatever your gender, is wise. Knife is not the best tool to get away of trouble. It’s like playing with matches in a gaz tank. It’s used by madness and idiots to create horrors. So unless you want to be an idiot. 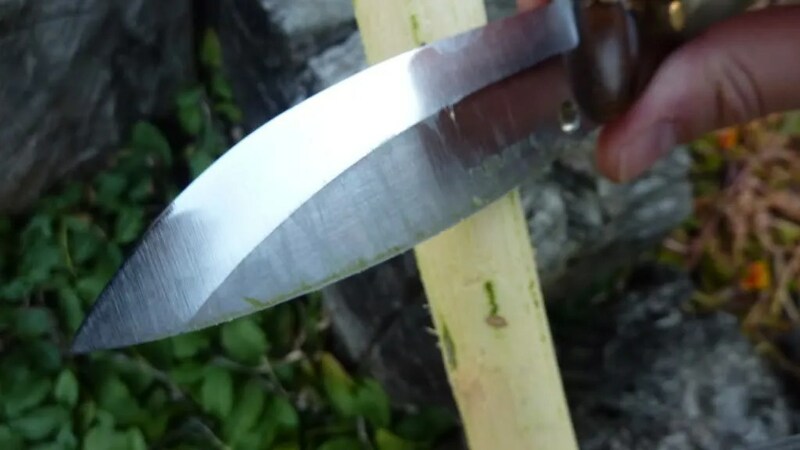 Since knives, cheap and ugly dull knives, are often used to hurt people. Worst, some people think knives has been used when they were not even in history. So you want to carry a knife in the city. It’s your choice, your business. Nobody else business. Your freedom of choice. In those days where metal detectors are common and official journalists are scanned all over their body before filming some president from ten yards away, when policemen can search you with no good reason because of the state of emergency… you better carry something which is small and sheeple friendly. Better: you should conform with the laws of your country. Younger I felt some kind of thrills being an outlaw. My first knife even was a folding AF dagger from Gerber. Go figure ! But later, I have found it is more fun to be lawful and cleverly respect the rules, because it gives you the occasion to try new designs and new makers. Of course you can always carry a Swiss Army knife. I almost never do. It’s in my bag not in my pocket. Because since the 90’s I have fallen in love with clips. Clips are such a great way to avoid a pouch or a scabbard or anything used to say to the world: I carry a knife !! So the clip is mandatory for me. My last clipless knife has been slipping under my wallet and at the Airport it has been taken away from me. So no more clipless knife for me. So, in the city, I need to follow the rules and I need a flat design clipped to a pocket’s lip. Again a thick Victorinox Swiss Champ is a no-no as is an rounded handle Opinel. Opinel are not for the city unless they are under N°8. And I want a slick design something easy in and easy out without telegraphing around I’m going to use it. 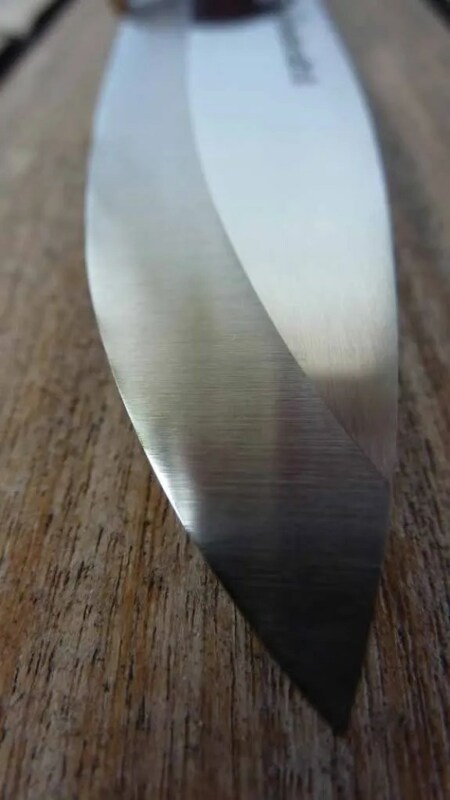 I love the Worker design from Sal Glesser , the very first clip it, which could be used without opening it completely the blade thanks to its false edge. Very clever. In the city I want elegance. the object needs to be warm and tell a story. I’m not a predator, I carry a tool not a weapon. For the records, hammer, screwdrivers are much more lethal than any Perrin Lagriffe destined to wound and not kill. I like to be able to cut my food without using the dull silverware of restaurants. Because there is some places which are not fast food too. And even at the Macdonalds, using a sharp knife can help to share in two portions a single burger. But in restaurants nowadays it’s not common to find good steak knives. I always enjoyed bringing my own knife like my grandfather used to and that manner that my father hated so much. My father was carrying a switchblade for SD and then a La Griffe. He also used a small turtle shell slipjoint folder made in Nogent in his bag. The exact opposite of my way. Strange how generations go counter clockwise just to complete a full circle thinking they are re-inventing the wheel. A knife, may it be a slipjoint of a locking folder, is a door for adventures. I often walk on the avenue of the Opera remembering Ernest Hemingway. “He was a customer of the house Kindal, 33 avenue de l’Opéra, he used to go through the shop, after his purchases, to the Ritz, Place Vendôme. His Parisian triangle was the Harris Bar, Kindal then the bar of the Hotel Ritz. His deer stag handle locking folder, with blade, saw, bottle opener and corkscrew, was his daily companion, he even packed his tobacco and curated his pipe with it. The stag’s wood cracked at the end with time and the tobacco was constantly caught in the cracks, obliging him to clean his knife regularly, he had the idea to place an ivory knob, coming from one of his African hunts probably. Many years after his death, Mrs. May Kindal, found Hemingway’s knife at the bottom of a drawer, left there for maintenance. She had him reborn by Jacques Mongin, knifemaker and Meilleur Ouvrier de France. Since then, the Hemingway knife is sold exclusively by the Kindal cutlery.” Translated from Kindal. I remember the first time I have seen Ray Mears on the TV. 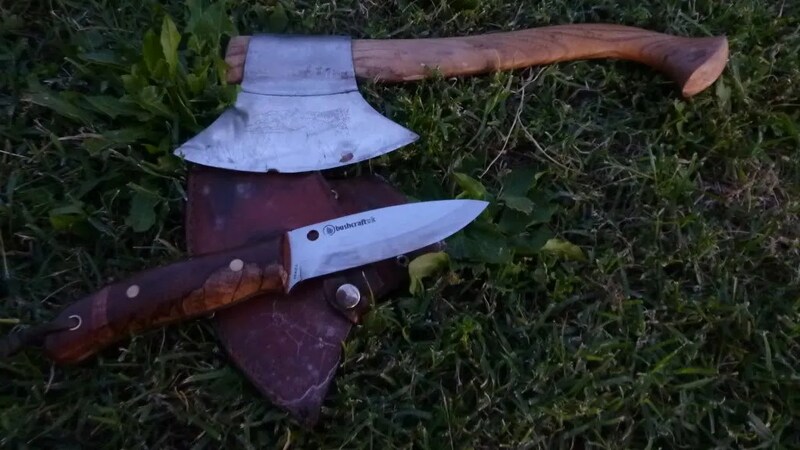 He was walking in the beautiful English countryside and he used one of his elegant Woodlore fixed blade to cut some plant and give some stories. 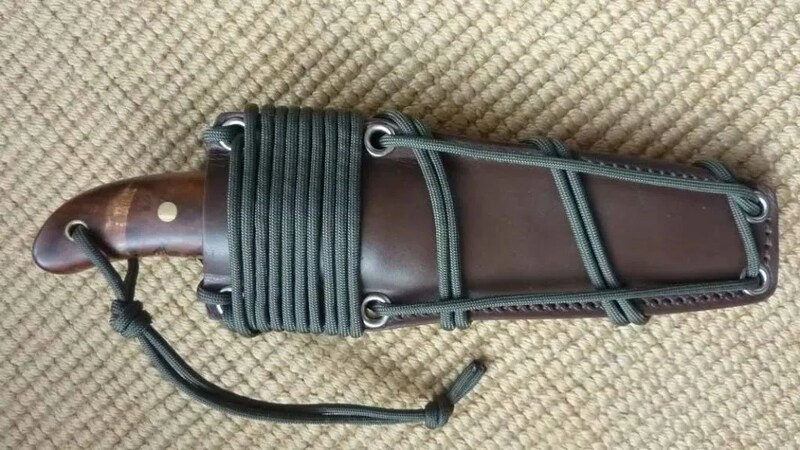 Wait a minute, this guy is walking in the UK and carries a fixed blade in his pocket. But as a black belt in Judo he won’t go in trouble with bushcraft knife anyway. In the city, knives are making conversations. So it will leave your hands for those of a friend who want to see it. And you will be sitting in the sun drinking a cappucino. 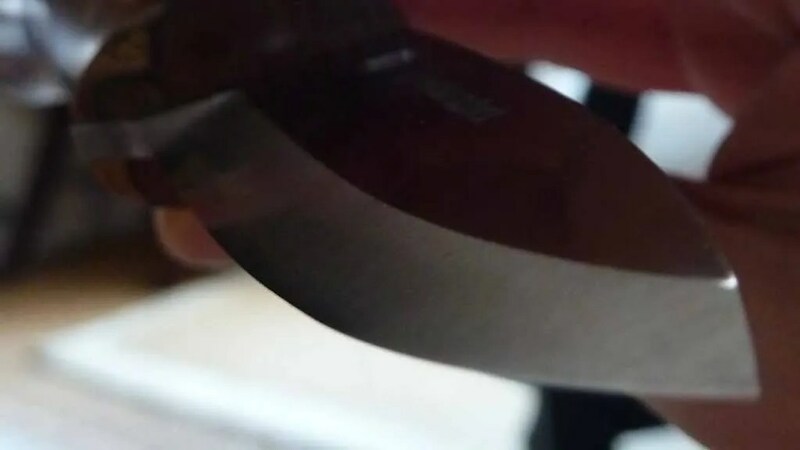 So the knife needs to be beautiful and smooth and not aggressive in any way because it can be display in public like smartphones and cameras. 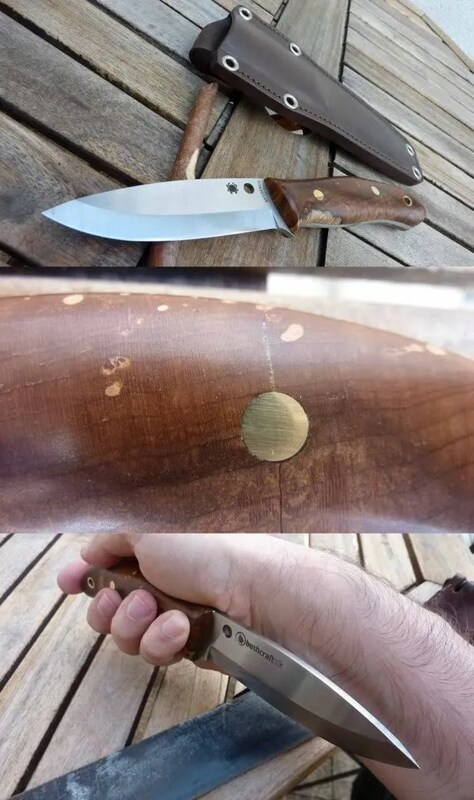 I also need the knife to be out of the way, because I carry stuffs in my pockets or I got a messenger back and it happen sometimes: the knife get hooked to something and falls. So the clip and the way to carry it needs to be secure. It needs to be very sharp also. And stays sharp. Because I’m not going to show my honing and sharpening skills in the street and a dull edge is dangerous for your finger. So, a good geometry and a good steel. A knife thought to be used not only to be displayed. So here are some examples. In the very highest performances you also got Pekka Tuominen little Wonder Nilakka. You can click on its link. Again a little big knife with performance and ergos which change the game of current gentlemen folders. The Michael Walker is a rare Gem and this Sprint run has proven how excellent it was as a skinner for very serious hunters. One of my old little city companion has been that little Tim Wegner Mouse II knife. Spyderco has covered all the ground about small knives to carry by men or women. The Dragonfly is one of their pure example of acceptable locking Clip It. My friends Xavier Conil and Laurent Monnier propose an elegant not threatening folder: le Pointu. This knife got no clip and is not one hand opening but I have bought it in South Africa at the Good Hope Cape’s shop. This is my Southern souvenir. It has no vertical play and got a story to tell. respecting the Danish law, the Pingo is one of the solutions for having a clipped knife with no opening hole. The hole here is only a trademark. This one is French, it’s JD’s folder a Sacha Thiel which will be reviewed soon. The blade can be open with a gentle flick helped by the thumb and the deep pocket clip makes it disappears. So here my knives for the city. My Griptilians are too tactical. My small Sebenza has been lost. I could dig my drawers for more but I think you were able to catch my drift. Here is a following up about choosing a 3 inches folder. Posted on 05/10/2017 02/01/2018 Author nemosandmanCategories AdviceTags #edcknife, Bladetech, Cityknife, Delica, Dragonfly, EDC, Edge, Elisabeth of Austria, Ernest Hemingway, folder, Fred Perrin, Geneva, Good Hope, HAP40, Kindal, Knife, Lagriffe, Laurent Monnier, Legal, Lil'Nilakka, Lucheni, Michael Walker, Murder, Pekka Tuominen, Pingo, Review, Sacha Thiel, Sissi, South Africa, Spydercoknives, Tim Wegner, Urban, Xavier Conil5 Comments on Choosing a knife for the city.